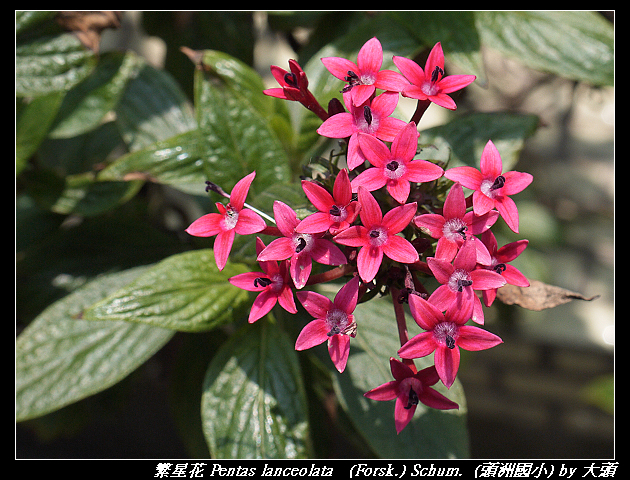 2011-04-08 繁星花 Pentas lanceolata (Forsk.) Schum. 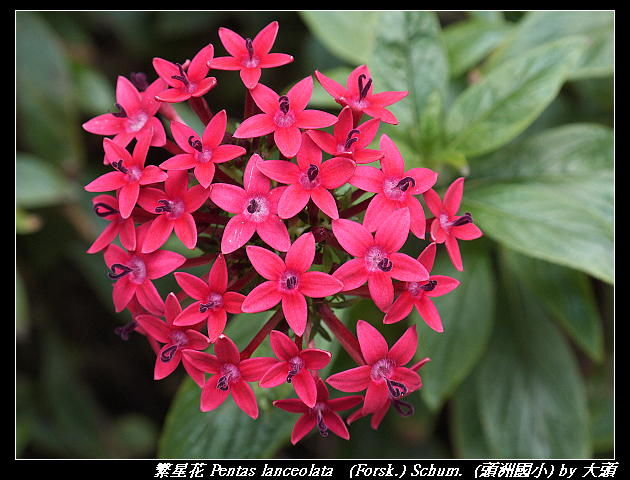 繁星花 Pentas lanceolata (Forsk.) Schum. 此分類上一篇： 2011-07-07 筆筒樹 Cyathea lepifera (J. Sm.) 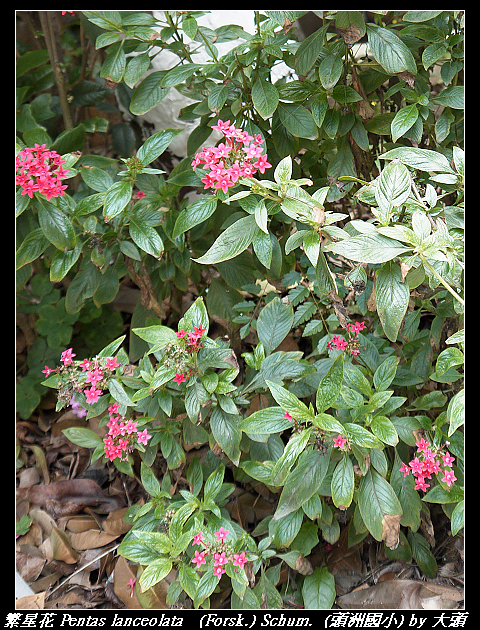 Copel. 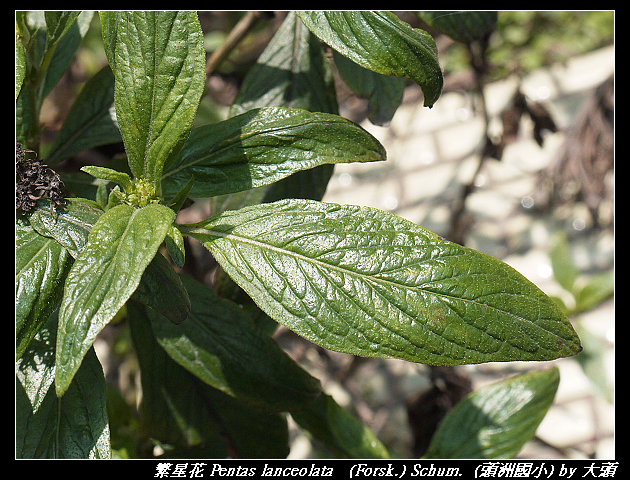 上一篇： 2011-07-07 筆筒樹 Cyathea lepifera (J. Sm.) 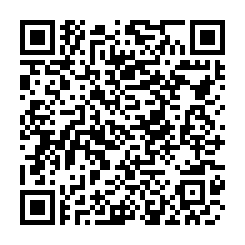 Copel.